honestly, this should have been made a long while ago. We need the swolest Pokemon of all time to be added to smash, and over Ganondorf of course. I mean, who DOESN'T wamt to fight against Wario with the Jojo Mosquito? I love Buzzwole and Ganondorf but I feel like this wouldn't really work as a wi-fi safe mod. 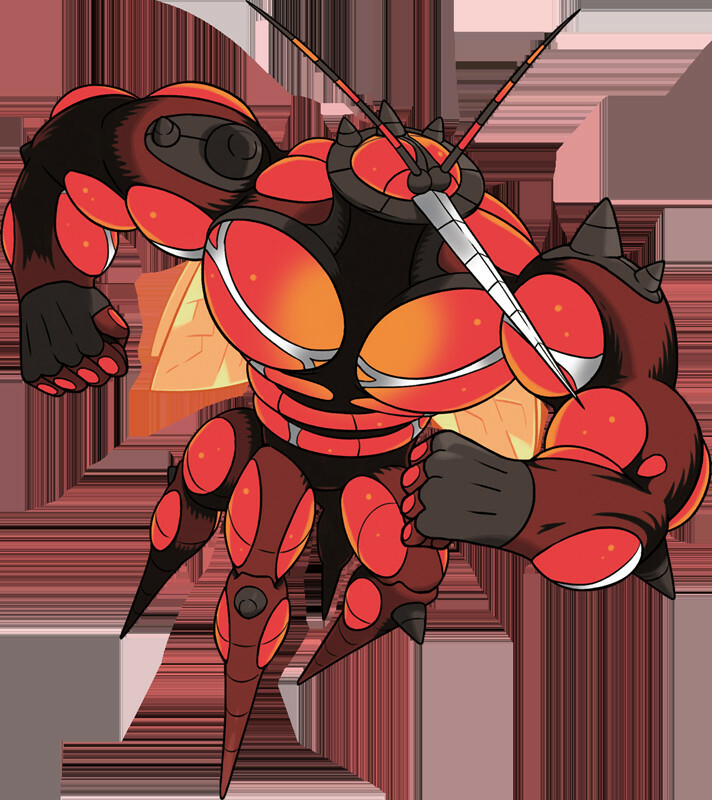 Buzzwole inspired would be lit though.